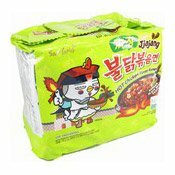 Allergen Information: Contains Wheat Gluten, Sesame, Peanut, Soybean. 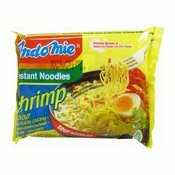 Produced in a facility that handles egg, milk, crustacean, fish and celery. 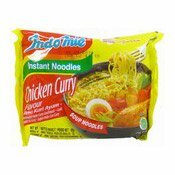 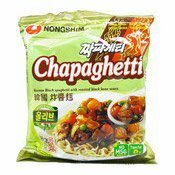 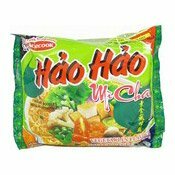 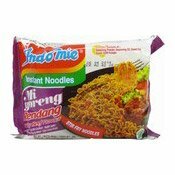 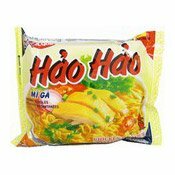 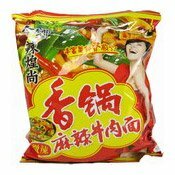 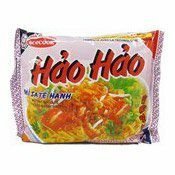 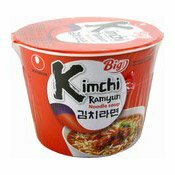 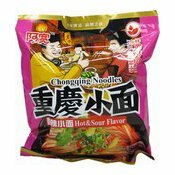 Ingredients: Wheat Flour (Contains Gluten) (66%), Palm Oil, Sugar, Salt, Sesame Powder, Flavouring (Contains Peanut) (2.7%), Chilli Powder, Flavour Enhancers (E621, E635), Garlic, Citric Acid, Dried Leek, Raising Agents (E500, E501, E451), Thickener (E466), Soy Sauce (Soybean, Water, Salt), Colour (Paprika Oleoresin). 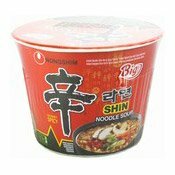 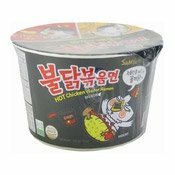 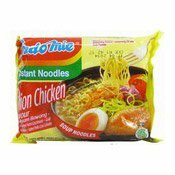 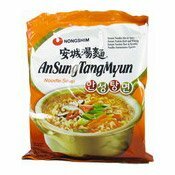 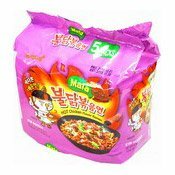 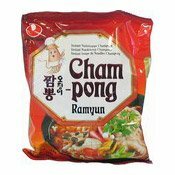 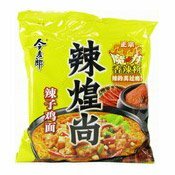 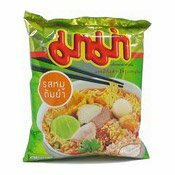 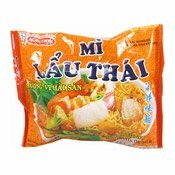 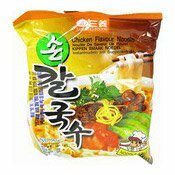 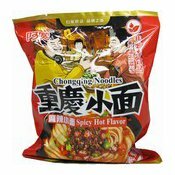 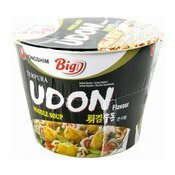 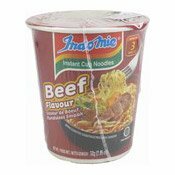 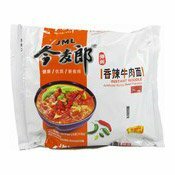 Simply enter your details below and we will send you an e-mail when “Instant Noodles (Tom Yum Pork) (媽媽冬蔭豬肉麵)” is back in stock!